Celebrate the holidays with this NCIS Wine Tumbler Gift Set. 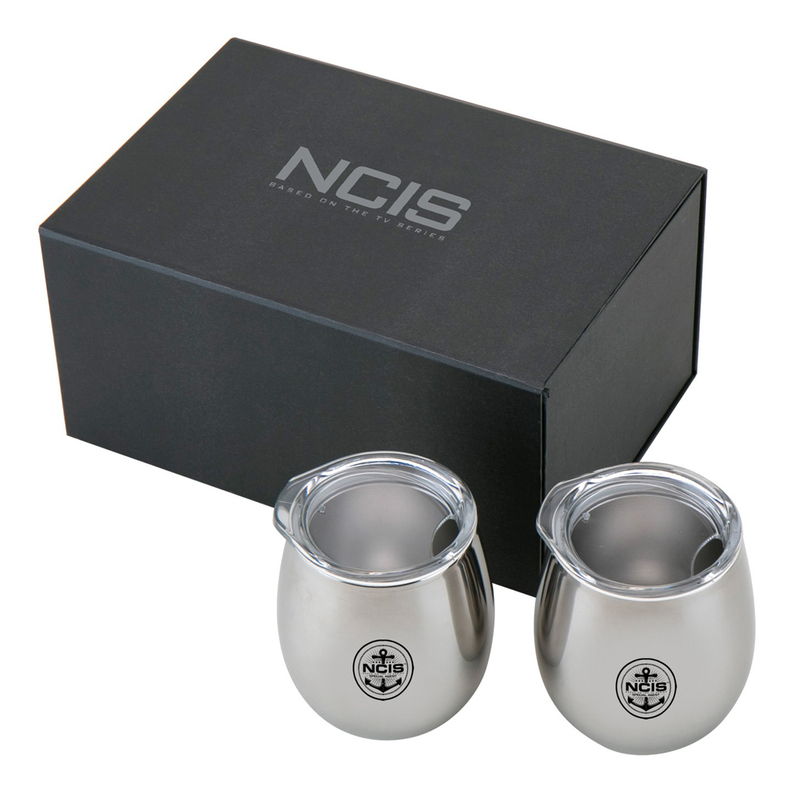 Featuring the NCIS Special Agent logo on the tumblers this stainless metal set is perfect to give to any NCIS fans. This is the coolest set of tumblers ever! I love them! Couldn't be more happier that I purchased this. Very light and very smart looking. 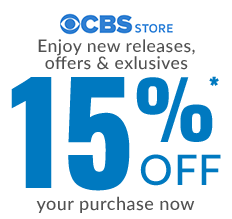 NCIS logo looks so cool!